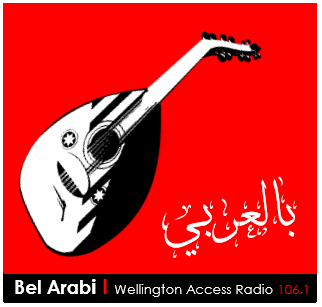 Bel Arabi is an Arabic show that targets the Arabic community in Wellington, New Zealand. Stay connected to your culture, listen to the best Arabic songs, and stay up to date with all the local happenings of Wellington. Bel Arabi with Motasem airs fortnightly on Sundays, 7-8 pm. معتصم، ايّام الأحد من 7-8 مساء بتوقيت ويلنغتون.